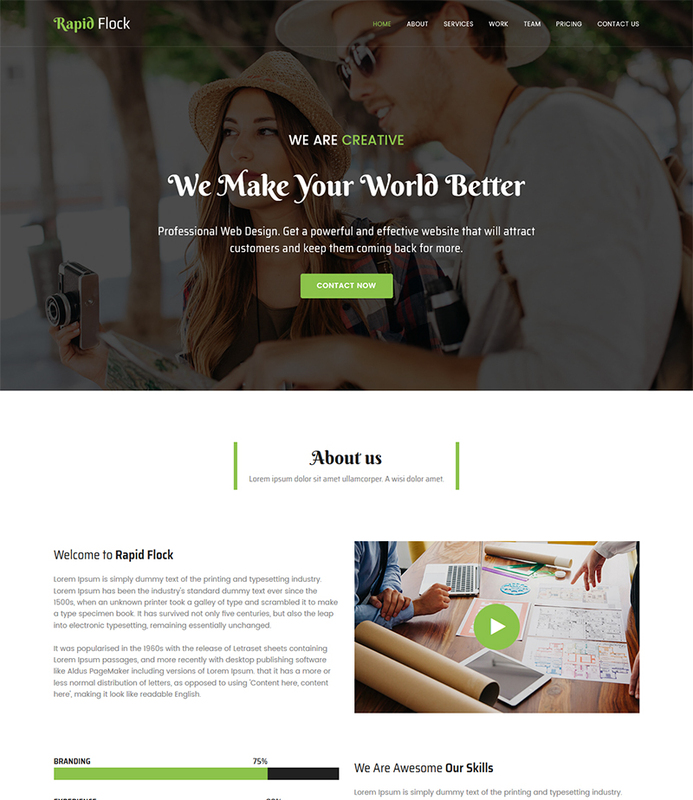 Rapid Flock is stylish, totally fully responsive HTML5/CSS3 template suited for a web design and creative agency website. 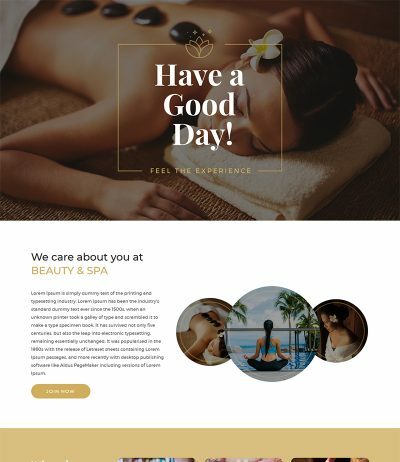 The template has an attractive layout that will perfectly fit for Corporate, Digital Agency, business website development. 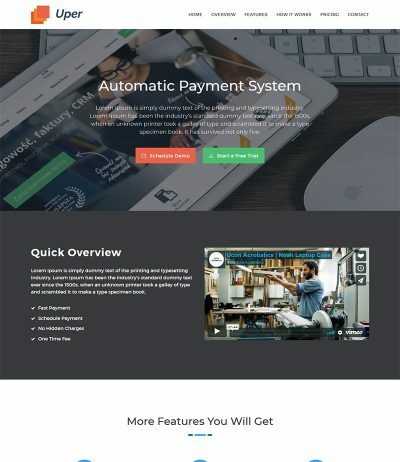 You are getting lots of pre-made sections to showcase about your company like Service, Testimonial, Projects, etc. 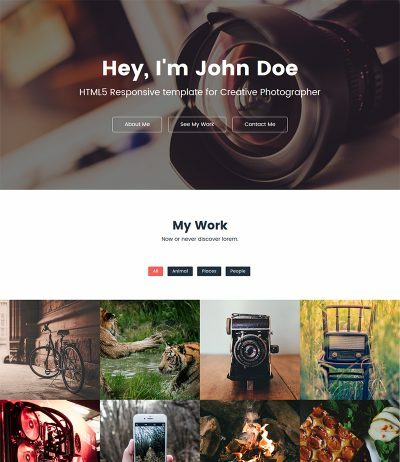 Create clean, one page and well design responsive website for web design or creative agency using Rapid Flock Responsive HTML template. 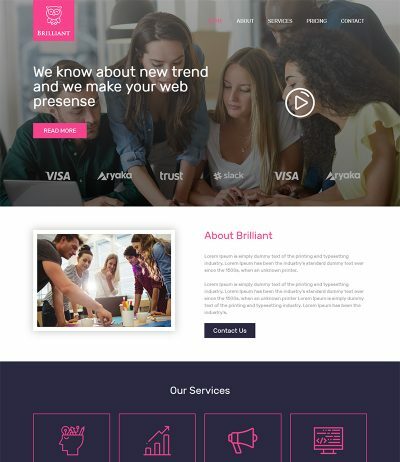 As we have used 1170px Bootstrap grid layout so your website will work well on All the devices & browser.